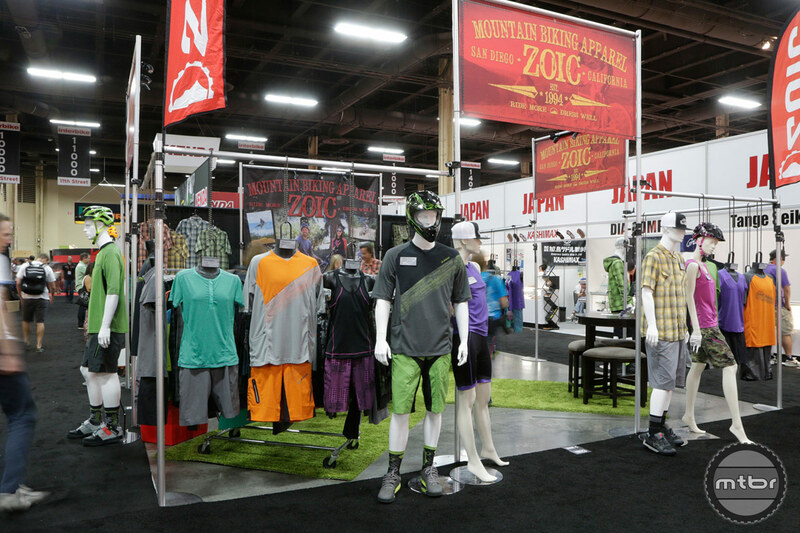 ZOIC is celebrating their 20th anniversary and showing off new Spring 2015 and in season bike apparel that’s available now. 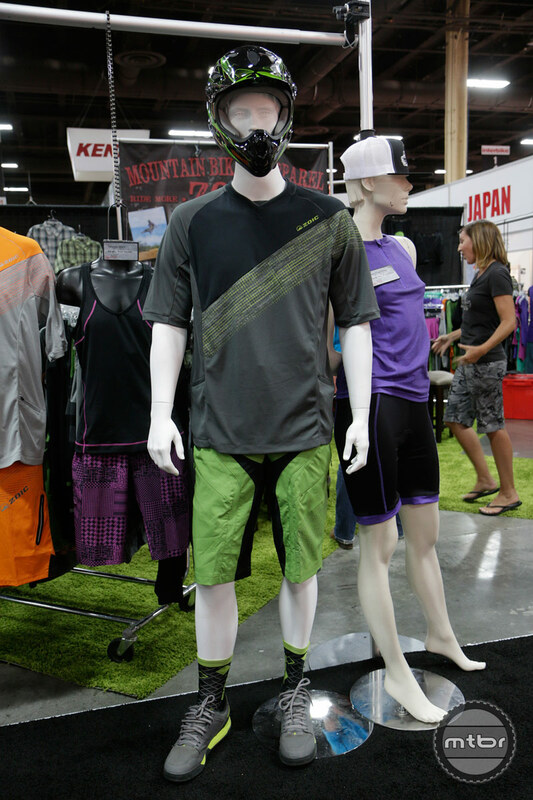 ZOIC features riding wear for all types of riders in their 3 categories of apparel – urban, trail and gravity lines. 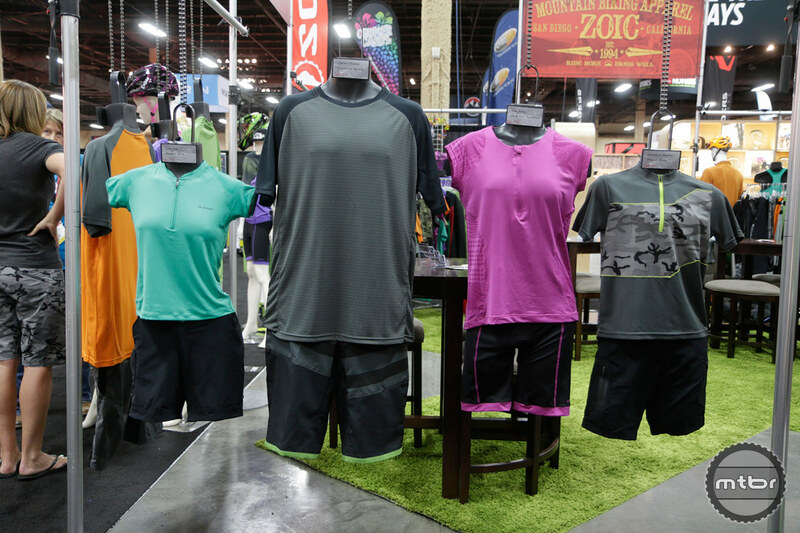 ZOIC also features clothing for the whole family with men’s, women’s and children riding jerseys and shorts. 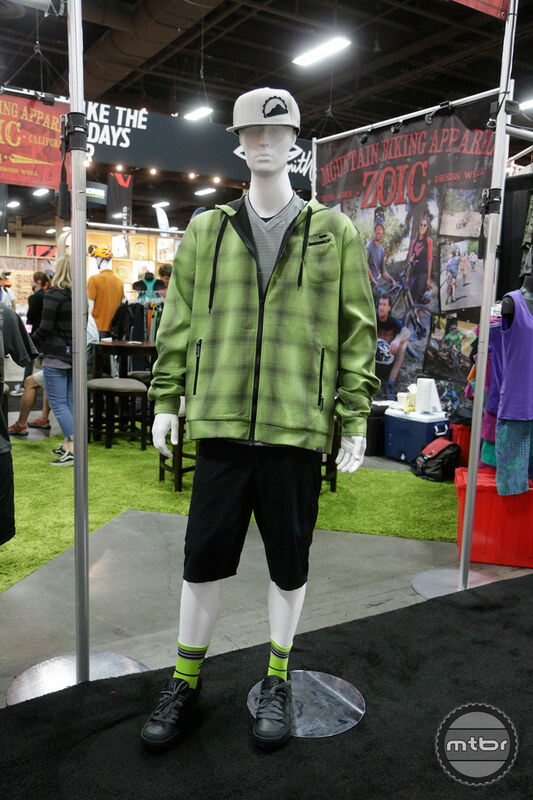 Kenna Gray introduces new Spring 2015 and Fall 2014 products from ZOIC, that includes casual riding wear for all types of riders. 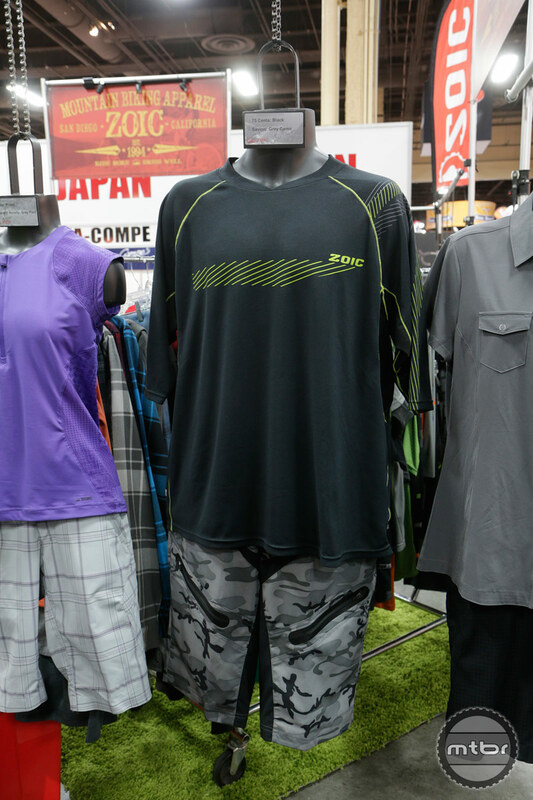 New for 2015 are camo and plaid patterns that are featured in the District Green plaid jersey, Tradesmen flannels, DNA Camo jersey, Ether camo shorts and many more. Available now for Fall 2014, is the Crux hoody. It features silicone on the zipper pull tabs, fleece on the inside, a large hood and tech pockets. 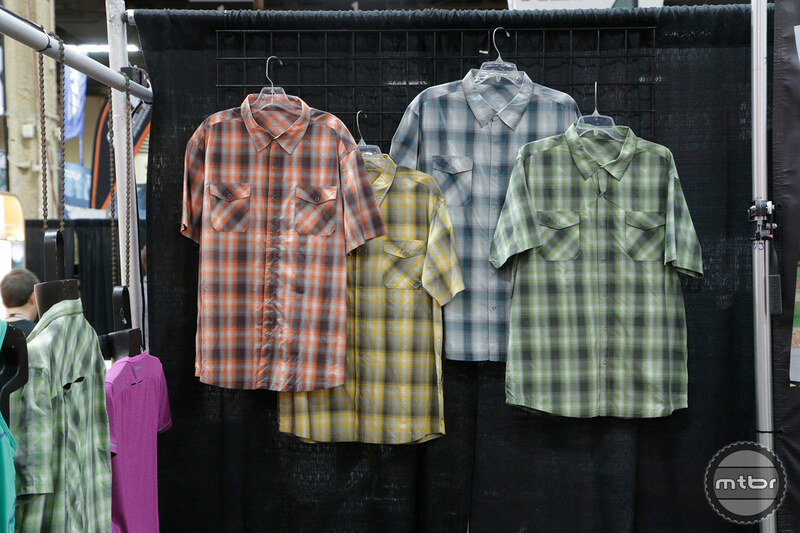 The ZOIC Tradesmen flannels are available in 5 colors and include a tech pocket and a big zippered pocket in the rear. 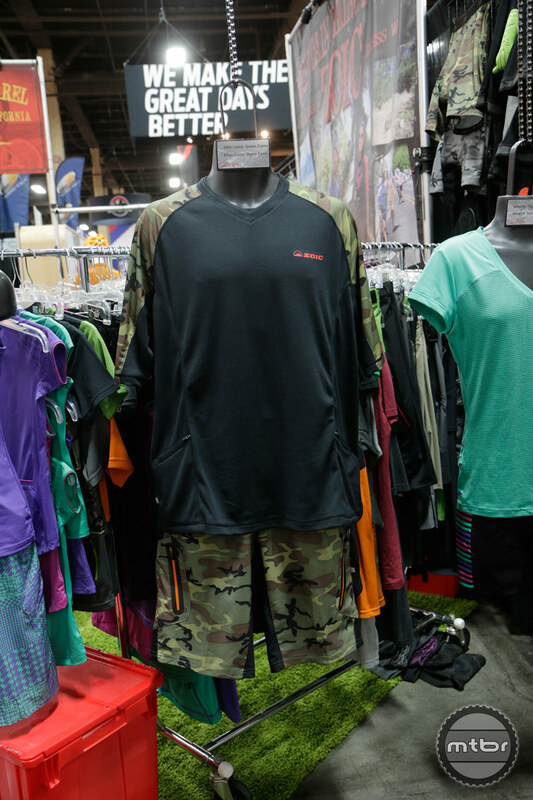 Brand new for the ladies is the Tango jersey and Navaeh camo short, an all-mountain performance short with lightweight stretch fabric. Also new for 2015 is the Nikki henley-style jersey with contouring lines, snaps on the front and venting in the back. The #1 selling Ether short is available in boy’s sizes as well. This continues with ZOIC’s speciality of creating clothing for the whole family. The Armada Jr. jersey for boys features sun protection with UPF 40 rated fabric. 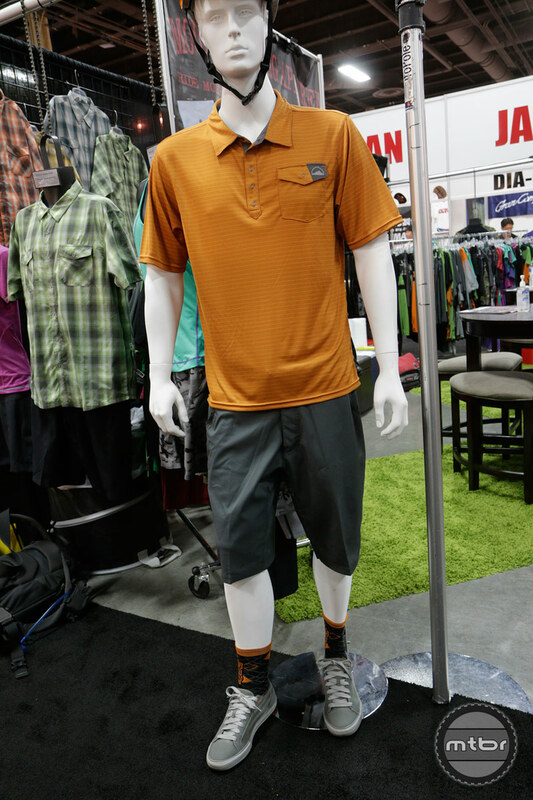 Also new for 2015 is the Contraband board-short style short that features hidden pockets and color blocking. 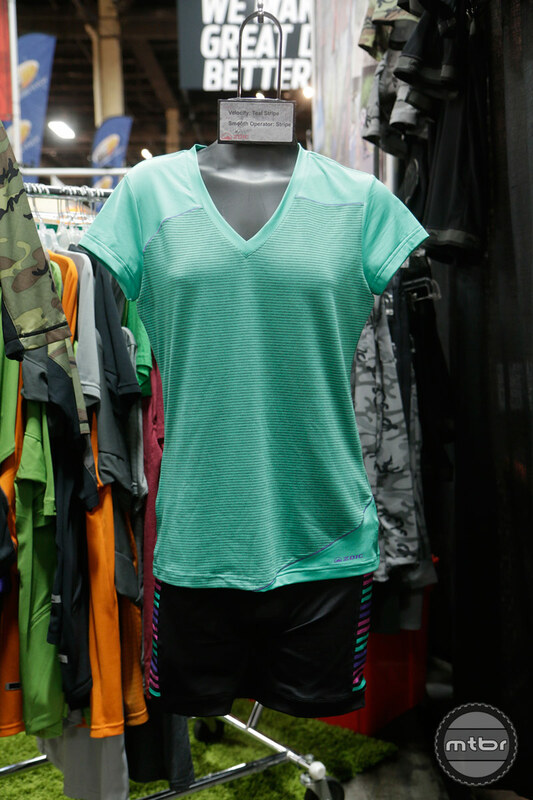 New for the men and ladies are new printed Essential liners that feature camo prints and solid bright colors. The best selling Ether short is now available in Ether Premium in 3 colors with fusion gusset inseam to eliminate rubbing. Livia Teal jersey with Rippette Black shorts. Armada Jr Shadow jersey with Ether Jr Black short. Kate Rose jersey with Cycle Soul Rose/Black short. Libertee Shadow jersey with Contraband Meadow short. The all-purpose bike lifestyle shirt: commute across town, shred some singletrack, bomb a gravity run; then leave your bike behind without losing your sense of style. A V-neck jersey tee designed with epic trail days and bombing downhill runs. We ditched the back pocket of the traditional cycling jersey in favor of 2 “gun-slinger” side pockets, then strategically placed mesh venting on the upper back to cool you around your pack. We also gave the sleeves longer length for coverage from sun & scuffs so the DNA rides all day long wherever you go. Our best-selling shorts because they’re packed with features and built to last, delivering performance for all types of riders in any trail conditions: cross country, all mountain, freeride, downhill and even urban and commuting. Includes our Essential interchangeable padded liner.